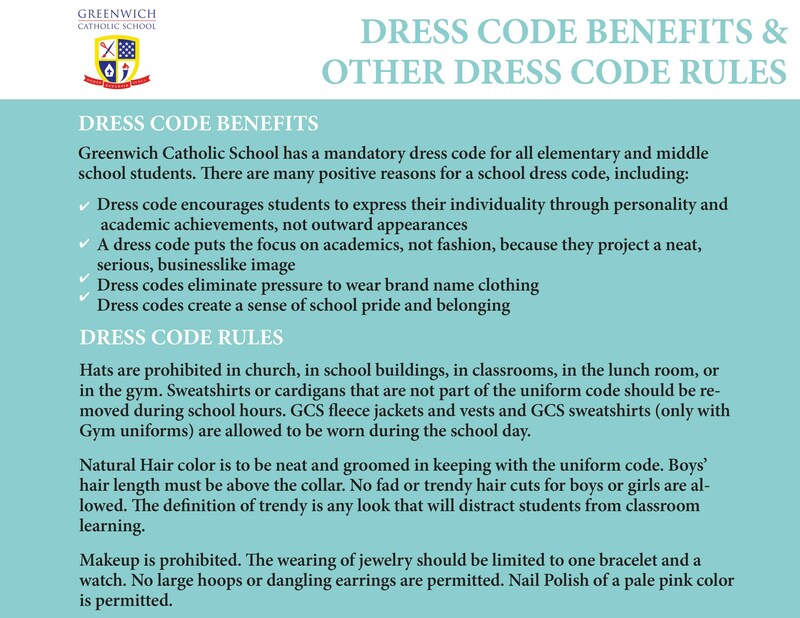 GCS has made some adjustments to the uniform policy for the 2018-2019 school year. Please pay close attention to your child's grade when reviewing the policies. In an effort to ease the transition, uniforms from 2017-18 may still be worn in the 2018-19 school year. As your student grows and/or needs new uniform pieces, please follow the new uniform policy. Beginning in September 2019, previous uniform options will no longer be permitted. We have been working closely with both Lands' End and Dennis Uniform to be sure that the Uniform Policy changes are updated on their websites and reflected at the Dennis Uniform retail store. The Lands' End website has been updated to reflect all changes, and we anticipate that Dennis Uniform's website and retail store will be updated soon. Thank you for your patience as we work through this effort.